detailed ambitious climate actions in the land sector in current negotiations (2017). CLARA groups are in on-going dialogue with national negotiators at the UNFCCC climate talks. 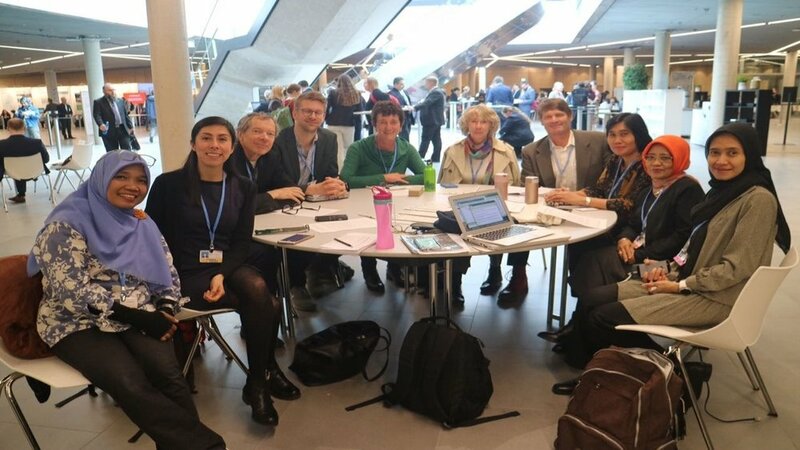 Click on the links below for the most recent text suggestions to strengthen implementation of Paris Agreement and other UNFCCC commitments (on-going). See you at the negotiations!